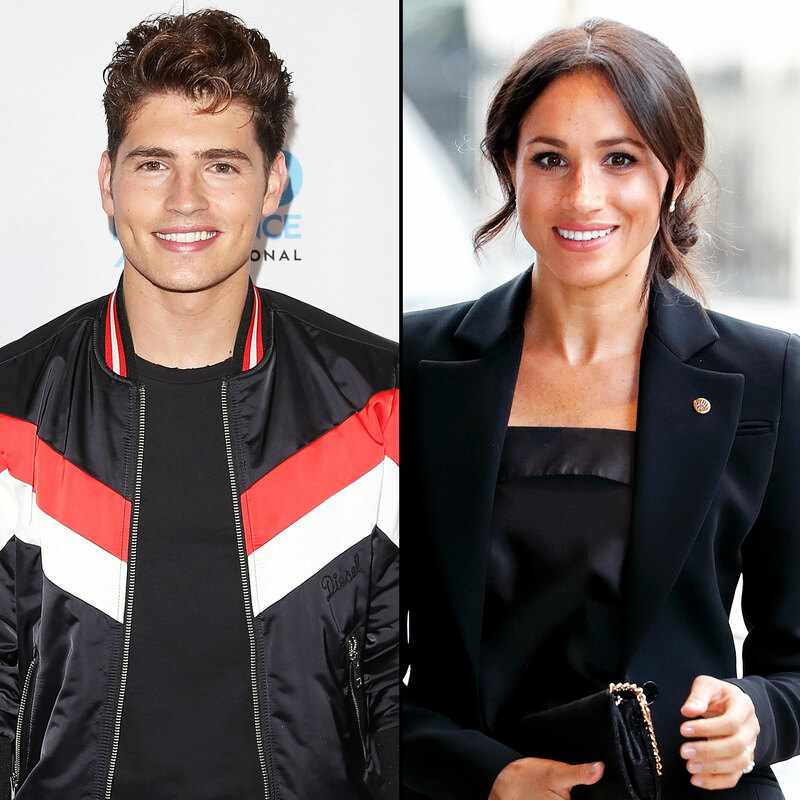 Gregg Sulkin would have high tea with Duchess Meghan any day! The British actor recalled working with the royal in 2015’s Anti-Social and revealed why he’s proud to have her representing his home country. The Wizards of Waverly Place alum also praised the Duchess of Sussex, 37, for handling the pressure of joining the British royal family with grace and dignity. Meghan has been the subject of scrutiny ever since news of her relationship with Prince Harry made headlines in October 2016. The couple, who announced their engagement in November 2017 and tied the knot in May 2018, have also been targeted by Meghan’s estranged father, Thomas Markle, and half-sister Samantha Markle. Although the royal pair have shied away from clapping back at the claims made against them, a source previously revealed to Us Weekly in February that Meghan is eager to say her piece.